As the war progressed after Gallipoli, there were opportunities for many of the engineers beyond being a sapper or a driver. 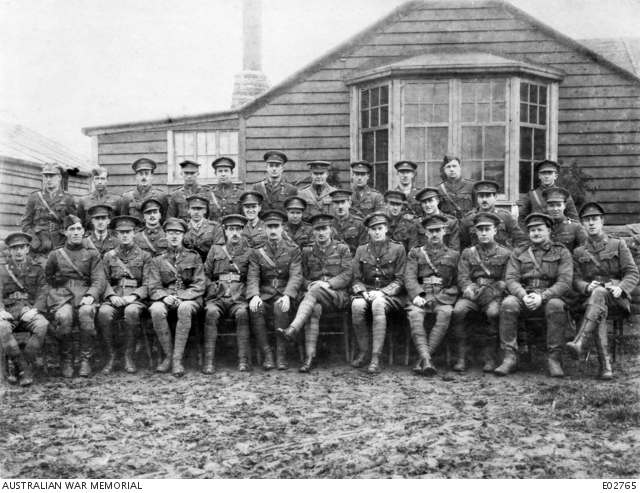 Officer training and the chance of being a commissioned officer, returning to England to train reinforcements, and then there was the newly formed Australian Flying Squadron. Four particular sappers later joined the Australian Flying Squadron and some became flyers and it was not by chance. 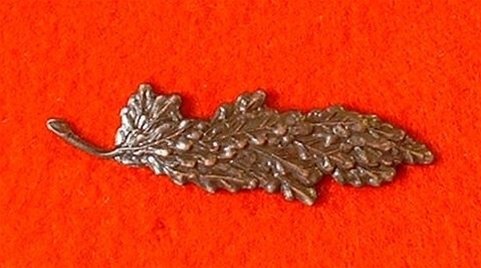 The four men were connected , 14 sapper Edmond Clifford Banks and 110 Gordon Campbell Wilson were together at the assault at the German officers trench at Gallipoli. 26 Roland King was vice to Edmond Banks at Fromelle and 20 Alexander Finnie also a low number was likely in the same section or even shared the same tent at Moore Park. It is very possible 14 Banks, 20 Finnie and 26 King as their low numbers suggest, were placed together in the same section in the early training days back in Sydney, and as a result became closest of friends . Their friendships definitely influenced the four of them to pursue new challenges beyond sapping. …. What made them become flyers ? While at Gallipoli , did they marvel at the site of these flying machines overhead and often contemplate what it must be like to be in the sky and not it in a dug out starving , dodging disease, shrapnel and snipers. These original sappers seemed to have a unique view on the war and each of them after extreme service at Gallipoli and the western front displayed an insatiable thirst for even more from the challenges of war. 14 Edmond Clifford Banks was unstoppable. He was just 19 years old when he enlisted, a surveyor from Darlinghurst Sydney. He was with the landing party on the 25th April, and was heavily involved with Lieut. Henry Bachtold, on the stunt at the German officers and snipers trenches on the 6th August. Edmond Bank’s service record up to this time was perfect and he continued to demonstrate his total commitment throughout the rest of the war. Young Edmond received Mention in Despatches for his service from the 25th April to the 17th Dec and displaying gallantry . 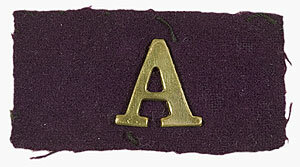 After Gallipoli Edmond was transferred to the 14th Field Co. Engineers now under the command of Major Henry Bachtold and embarked for France in July 1916 and was promoted to Sergeant. He was at the historic battle of Fromelles on the night of the 19th July 1916. On this disastrous night in Australia’s military history, the following is an account of his actions. For these acts of outstanding bravery young Edmond Banks was awarded the French Medaille Militaire for distinguished service. His medal was presented to him on 13th April 1917 by Lieut- General Birdwood. Edmond had served with extraordinary commitment for just over a year at the front , and his stunts on the ground were over. Edmond was not satisfied with fighting the war on the ground and he set his sights on fighting the Germans from the sky. The newly formed Australian Flying Corp was just the ticket for Edmond . 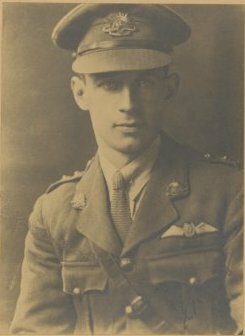 And so it was on the 25th May 1917 Edmond was transferred and joined the No.1 Royal Flying Corps training school at Reading England and after 2 months training graduated as an observer in the flying corp and was appointed 2nd Lieut . and reported for duty in France. In August of 1918 after serving with the 3rd Australian Flying Squadron , the same Squadron involved in the action leading to the death of the German air ace the Red Baron Manfred von Richthofen, he returns to Reading England for training as a Flying officer, and finally becomes a pilot. He was now the grand old age of 23. During these eventful years at war, Edmond was sick for only a few months in May and June of 1918. Not someone who was use to lying around and doing nothing, Edmond somehow found time between all these achievements to fall in love and he married Frances Ann Richards, from Dublin Ireland. A few months later in November 1918 the war was over and the adventure was over for young Edmond. Edmond was an extraordinary young man and proved his bravery and strength over an exhausting 4 – 5 years. Young Edmond embraced his duty and his role as a sapper, then as a leader of men, a pilot, and finally a married man. Edmond had not just been on the great adventure….. he was the great adventure. This new book is a wonderful treat – the fascinating story of one of 3AFC’s dashing RE8 pilots, Nigel Love; a man who flew many missions over the Western Front in WW1 and then came back home with big plans to ‘kick-start’ Australia’s home-grown aviation manufacturing industry, no less! This visually-impressive and generously-sized book has been painstakingly compiled by Jeff Love, Nigel’s son. (Jeff himself was a distinguished Mosquito navigator in WW2 and is currently an amazingly versatile 88-year-old member of 3SQN Assn.) – The book will appeal greatly to anyone with an interest in the Australian Flying Corps and the pioneering days of Australian Aviation. ● Aerial photography – including map-making and “oblique” shots of the Somme trenches. It has been privately published and copies can be obtained from Mr. Jeff Love on email jayness@bigpond.com. Price – including postage within Australia – is $60.